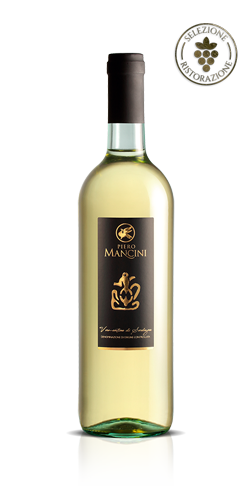 The white Moscato vine variety cultivated at Piero Mancini’s vineyards in Gallura produces an outstanding and unique wine with a wonderful aroma and an unmistakable scent. 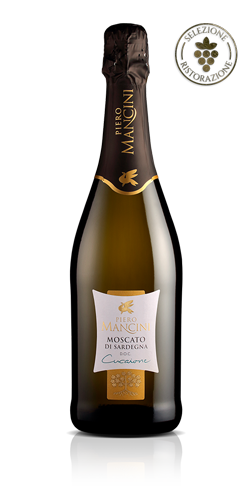 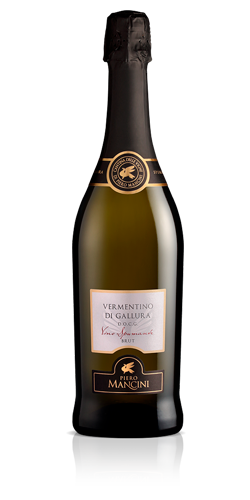 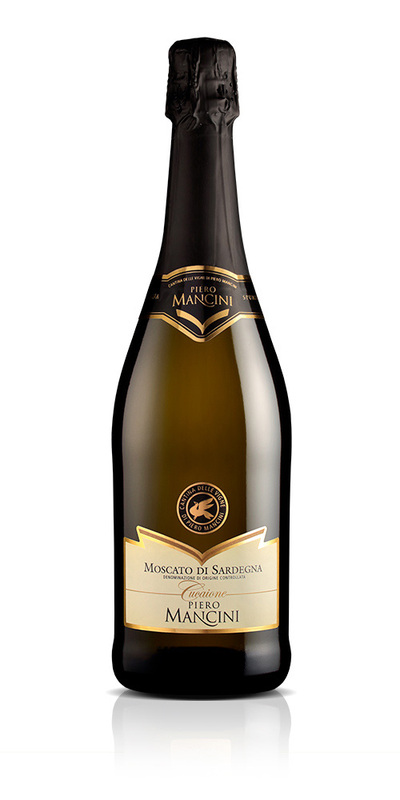 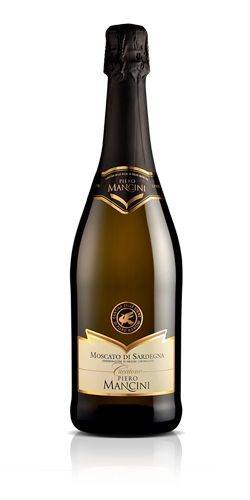 Classification: Moscato di Sardegna Gallura DOC Spumante. 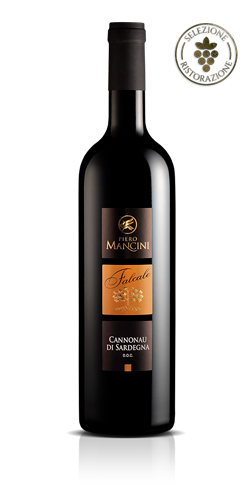 Vinification: off skins, stored in sweet must until second fermentation using the Charmat method in autoclave. 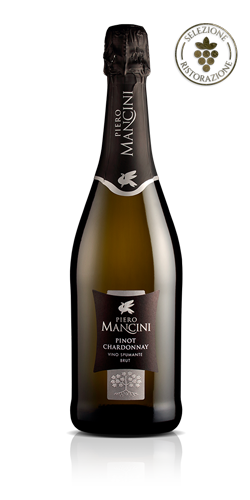 Organoleptic properties: straw yellow. 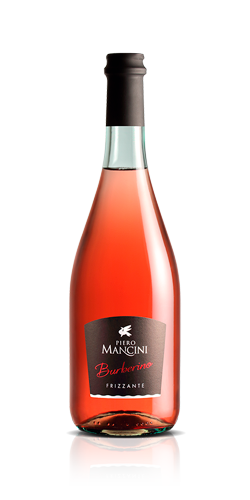 Aromatic, intense, sweet and balanced flavour. 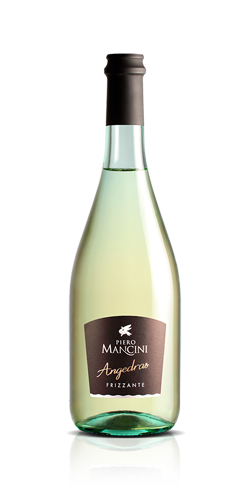 Food pairing: desserts in general, excellent with amaretti and dry sweets. Serving temperature: 8 – 10 °C. 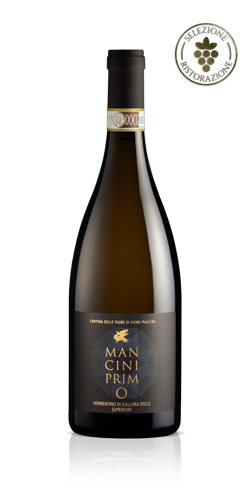 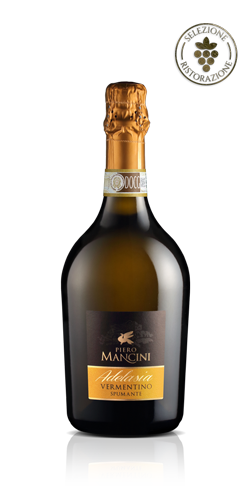 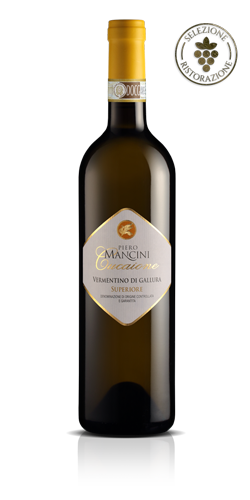 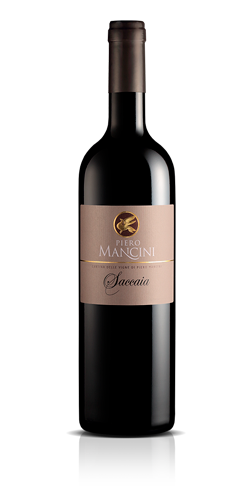 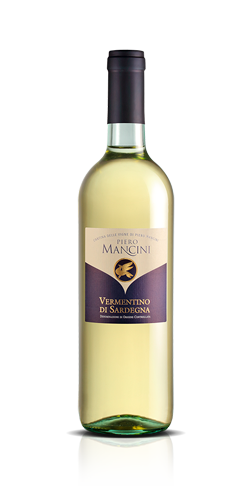 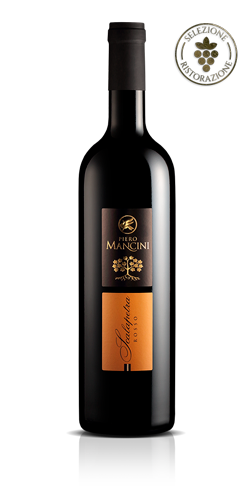 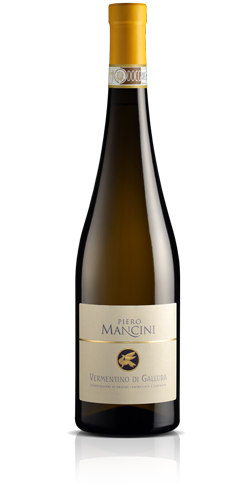 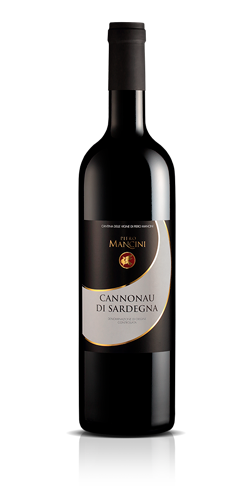 Since 1989, Piero Mancini’s Cantina delle Vigne produces high quality wines such as Vermentino di Gallura DOCG, using grapes cultivated in their own vineyards located in the Gallura area in Sardinia.